Just about all digital cameras have these or an equivalent and you use it to set the exposure mode, such as full auto, program auto exposure, scene modes, movie mode and so on. More advanced cameras add PASM modes – Program AE, Aperture-priority, Shutter-priority and Manual. Many cameras and some telephoto lenses offer a ‘macro’ button or mode. This is rarely the same as true macro photography at 1:1 magnification. Instead, ‘macro’ is simply used as another word for close-up. This is the macro button on a Fuji X30 compact camera. 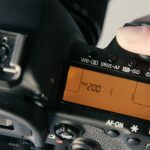 Some DSLRs have an LCD status panel on the top plate for basic shooting information, battery life remaining and other items. This uses a high-contrast display with no backlighting to save power, but it can be hard to see in dim light, so there’s usually a backlight switch too. The key specs here are the size, measured across the diagonal, and the resolution, measured in thousands of dots. For example, you might get a 3-inch LCD with 921k (921,000) dots. A camera setting or remote controller which fires the camera’s shutter at set intervals, stopping when it’s taken a specified number of images. The pictures can then be used to analyse movement or change over time or, more likely, combined to make a time lapse movie. Sometimes called an ‘intervalometer’, this is a feature on more advanced cameras that takes picture at fixed intervals automatically. It’s most often used for time lapse photography. You set the interval between pictures and the number of shots you want the camera to take. Accessory shoe on the top of more advanced cameras that’s designed for sliding in an external flashgun, though these days it may also be used for electronic viewfinders, wireless remote control units and more. 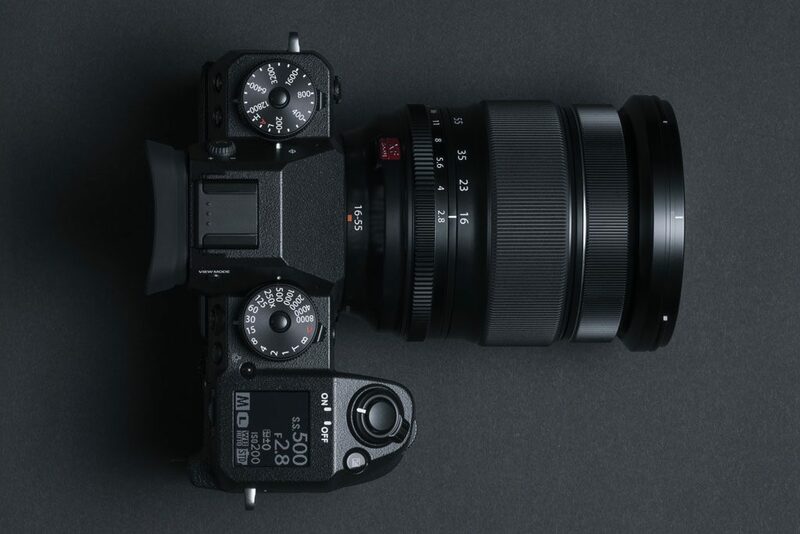 In stills photography, this is the camera’s maximum continuous shooting speed – the number of frames it can capture per second. In video, this is the number of frames of video per second, typically 30fps, though sometimes 25fps or 24fps. A hardware and software technique for getting more depth of field in close-up and macro shots. You take a series of images at slightly different focus settings, then use focus stacking software to blend together the sharpest areas of each into a single image. A special display mode designed to help with manual focusing when using an LCD display or electronic viewfinder. It exaggerates the edges of objects when they come into focus and can give a much more visible focus ‘snap’ than the regular display. The type of shutter used by interchangeable lens cameras (ILCs) such as DSLRs and compact system cameras. The shutter is mounted directly in front of the sensor (at the focal plane) and shutter ‘curtains’ open to start the exposure and close to end it. A small marking on the top plate of some cameras which indicates the position of the focal plane – the sensor surface – inside the camera. You’re unlikely to need this unless you are using manual macro photography setups based on precise focus and magnification values. One or more buttons on more advanced cameras which can be used for quick access to useful settings such as picture style, white balance, ISO setting or more. They will have default settings already which you may find useful, so you don’t have to change them.